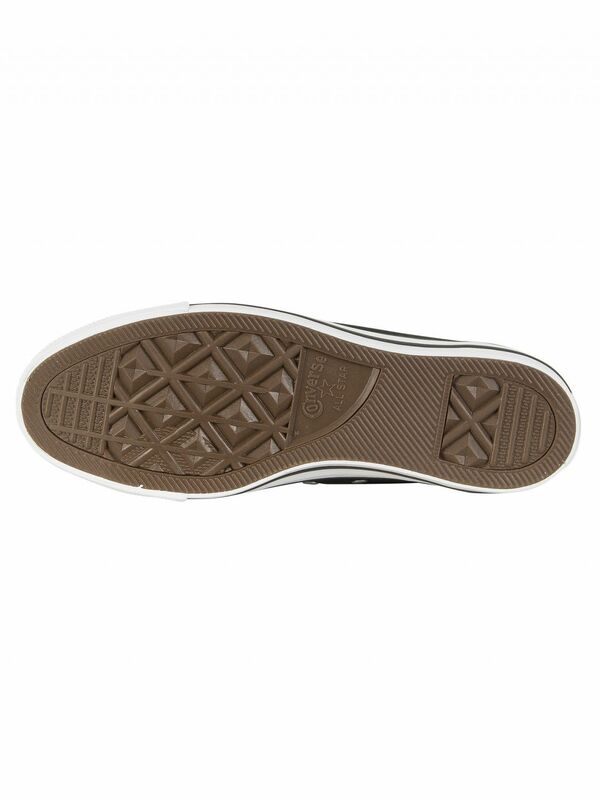 This Converse All Star Ox Trainers has white top stitch detailing, sticky white side sole along with black stripe detail and a brown vulcanised rubber grip cup sole. 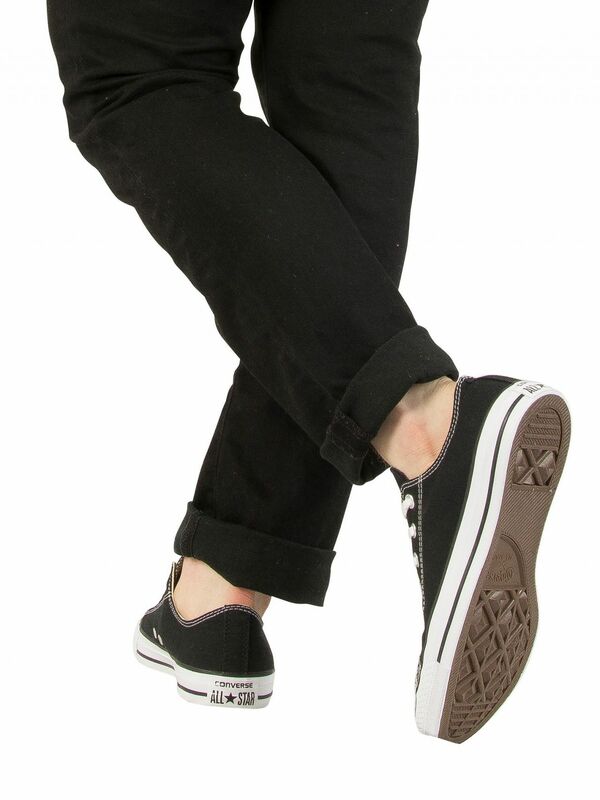 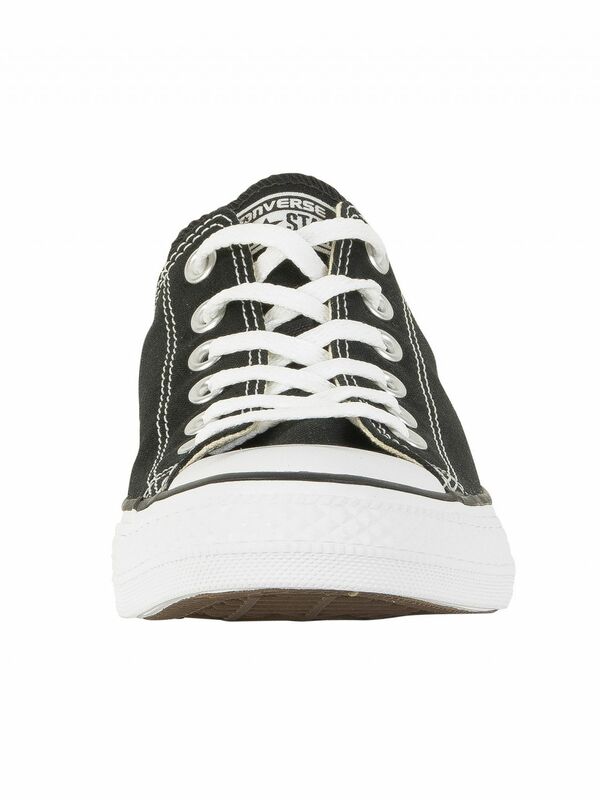 It bears a rubber All Star logo tab to rear ankle along with one at the tongue. 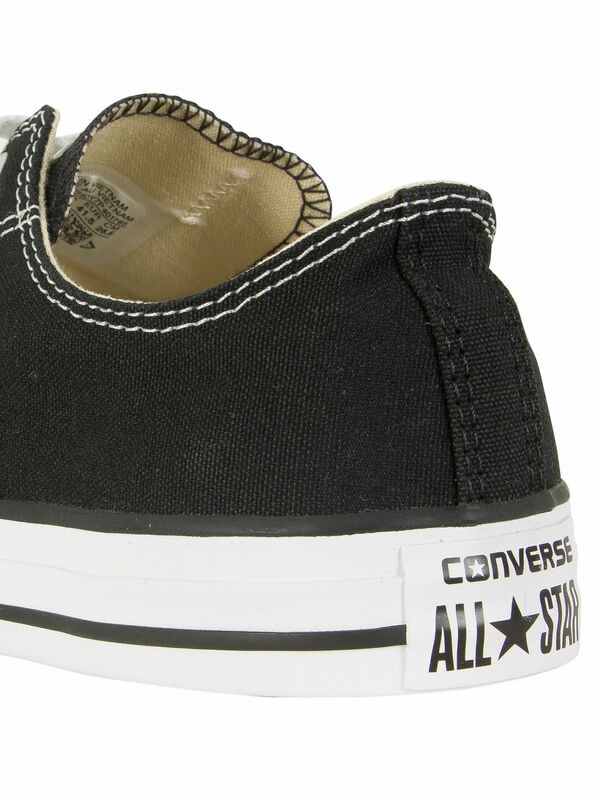 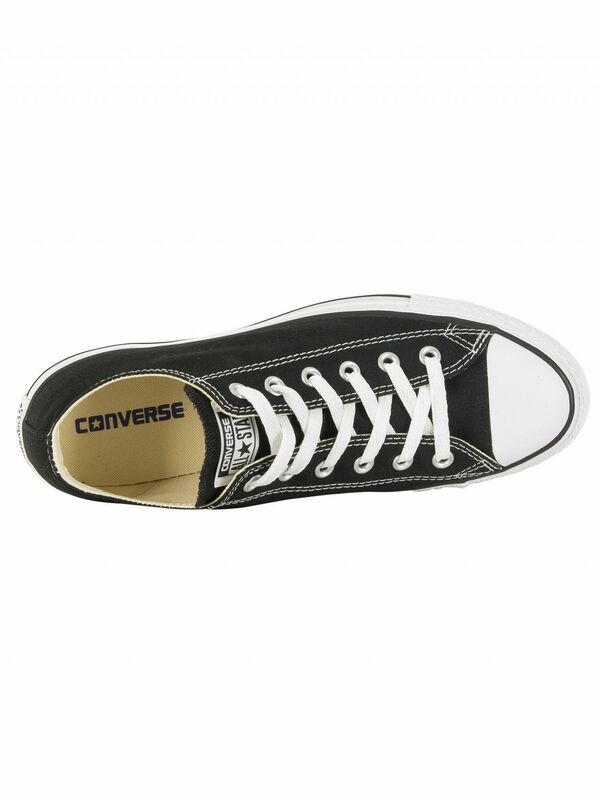 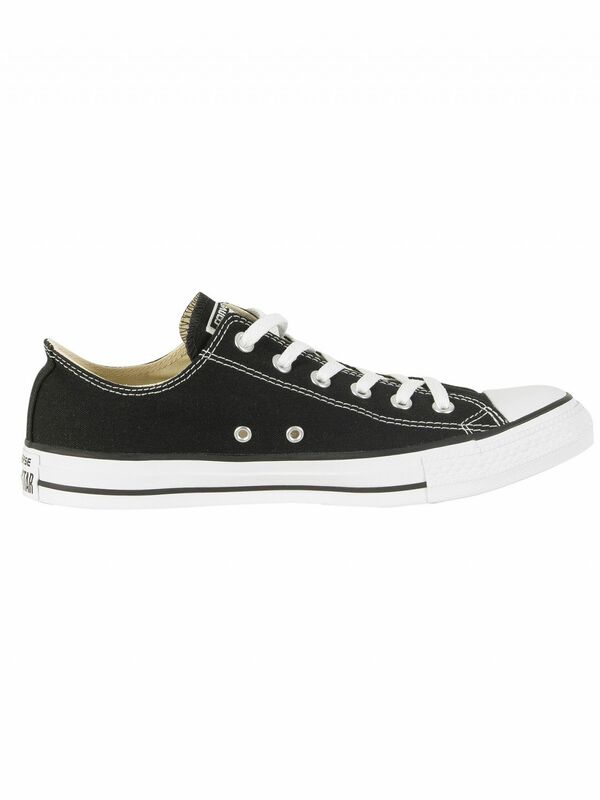 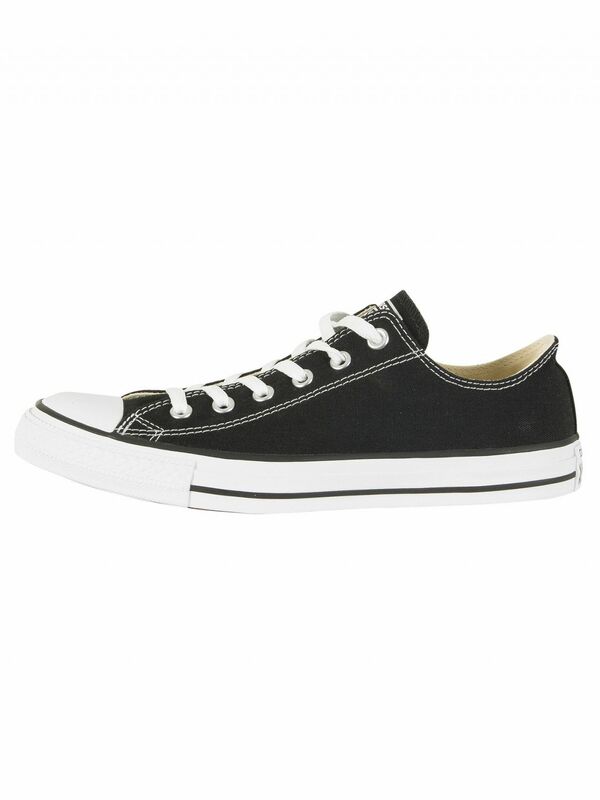 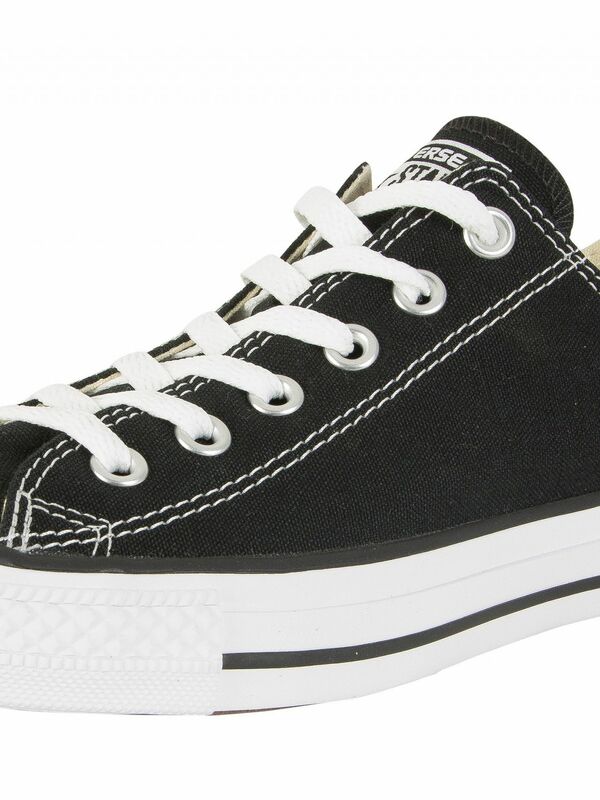 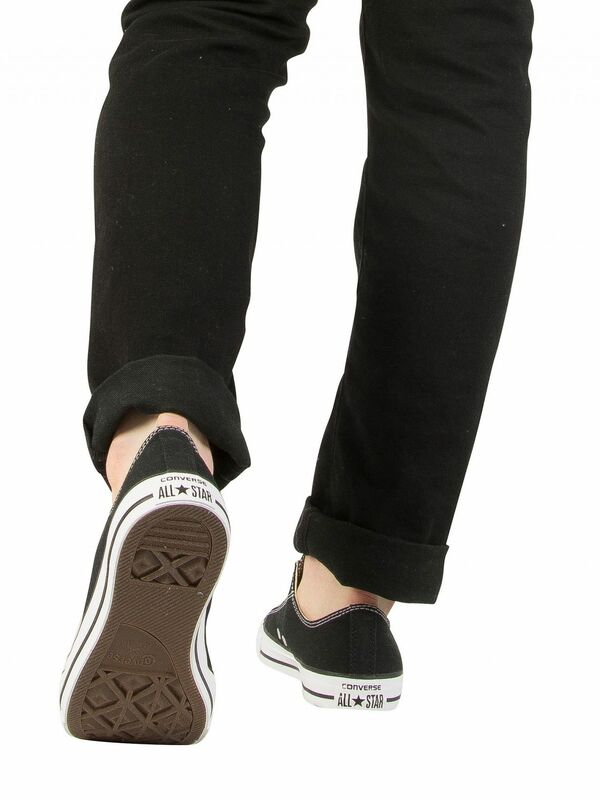 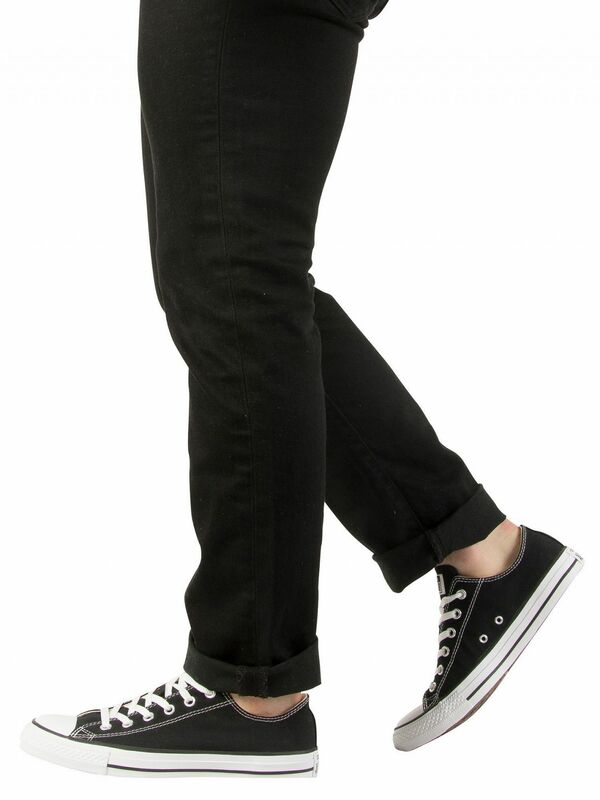 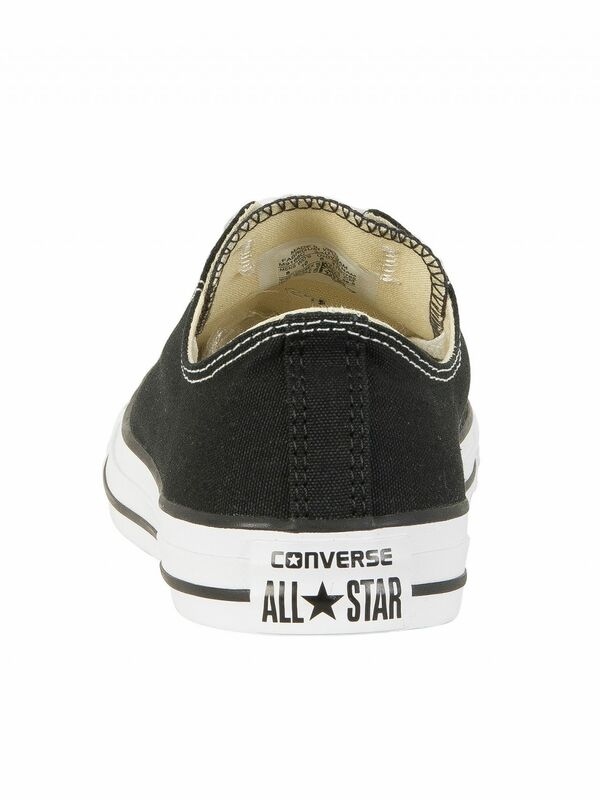 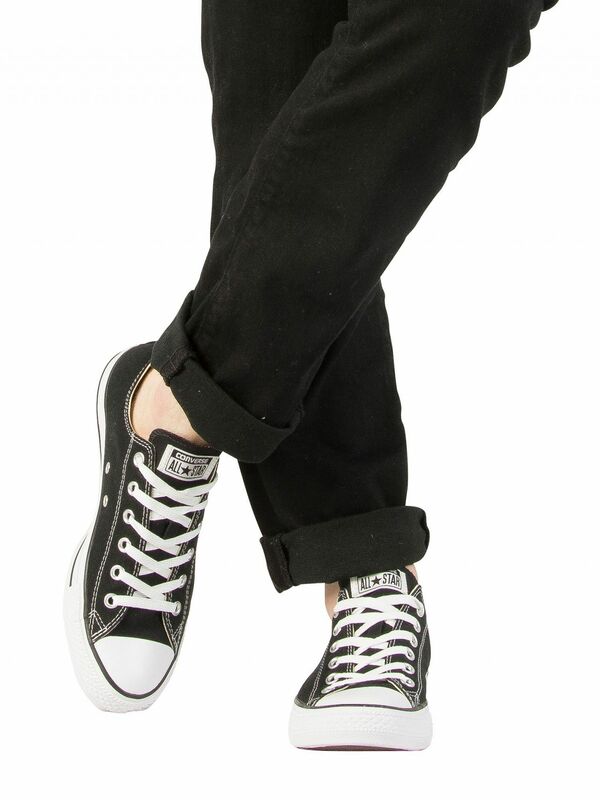 It also comes with a cushioned foot bed featuring Converse brand tab. 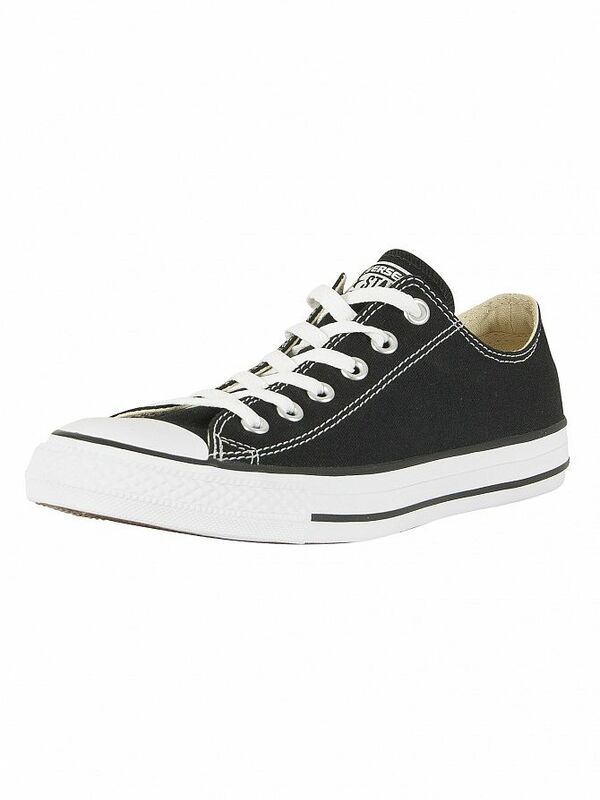 This pair of trainers for men features six eyelet lace up fastening and eyelet air vents to medial side.